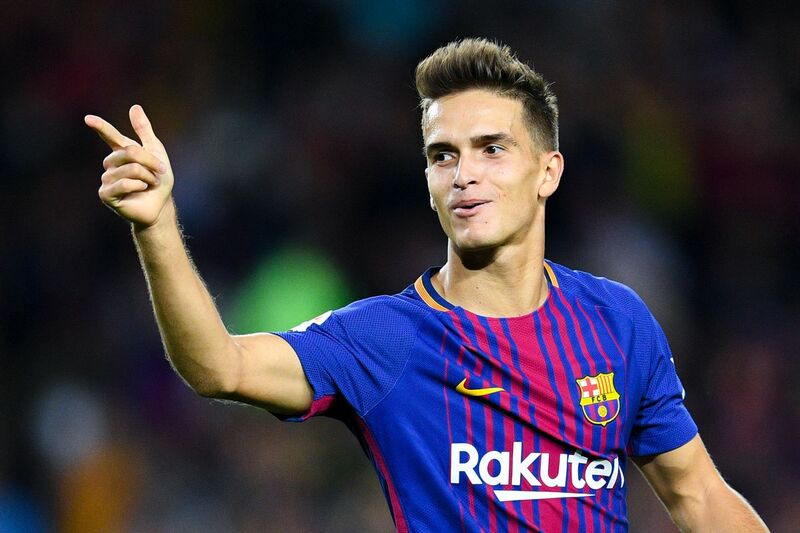 Barcelona midfielder Denis Suarez has reportedly told Premier League giants Arsenal that he’s willing to move to the club at the end of the current campaign. This is according to the publication from trusted Spanish news outlet AS via sport360. Denis Suarez has been on the fringes of the first team at Barcelona this season and he’s said to be strongly interested in a transfer to the Premier League. He has been able to make just one appearance for the Nou Camp giants in the current campaign. The 24-year-old is no stranger to the Premier League having spent two years at the Manchester City Academy before moving back to Spain. 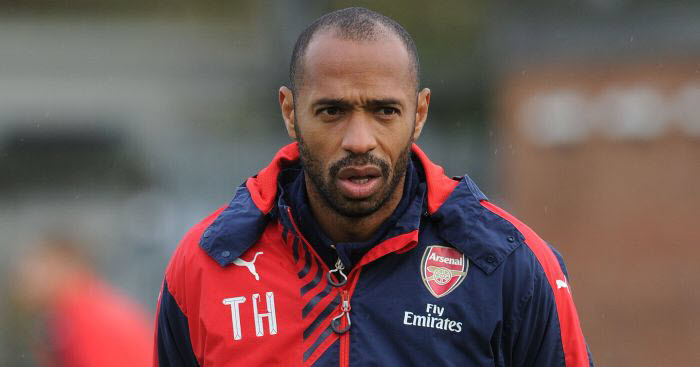 The Spanish international midfielder has also been linked with a transfer to the Gunners’ London rivals Chelsea. New Blues boss Maurizio Sarri is said to be a big fan of the player and that the Italian tactician came close to signing him while he was the Napoli manager on two occasions. Apart from the London duo of Arsenal and Chelsea, Italian Serie A side Napoli are also interested in signing him. Those three clubs will battle it out with Spanish La Liga giants Valencia in the race to sign him next summer.